Questions? Concerns? We're here to help! 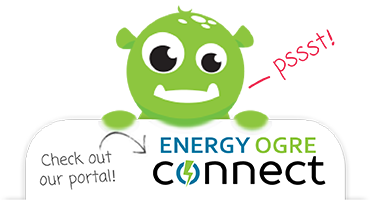 This is the best thing I have ever done... Love Energy Ogre, thank you for helping me save money.